I got to attend my very first Sniffapalooza event in New York City and I definitely picked a great first one to attend! A special holidays edition of Sniffapalooza was hosted at the New Molton Brown store in New York City, there were tons of gift sets on display that were perfect for holidays and beyond, and it was truly a delight for my senses! 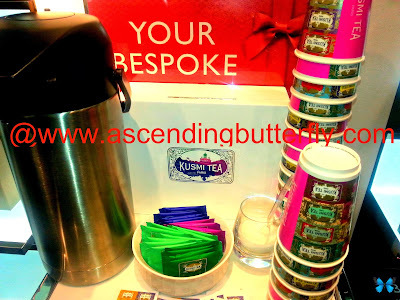 The event was held right after the second of two snowstorms that battered New York City, it was in fact snowing when we all arrived, so the Kusmi Tea Station was a very welcome site as most of us were still freezing from our morning commute into the city in the snow! Thanks Kusmi! Honestly this collection is fantastic year round, not just for holidays! Valentines Day is coming up, not to mention it's perfect for birthdays too! Thoughtful for Mother's Day or a teacher's gift for June! (As a former Special Ed teacher I can tell you that teacher's do NOT want apples! That's definitely a myth!) This collection features six Body Wash & Nourishing Body Lotions and picking a favorite scent isn't easy, this collection includes: Pink Pepperpod, Gingerlily, Ylang-Ylang, Templetree, Suma Ginseng and Japanese Orange. I think this thoughtful gift would be well-received by any recipient. The team at the Midtown East Location at 515 Madison Avene in New York City are super helpful, and you can give them an idea about your particular favorite scents and they can easily match you up to the right Molton product, so don't hesitate to ask for help if you go in and feel a bit over-whelmed by the selection. I'm glad Sniffapalooza introduced me to the brand and to the New York store, I will definitely be back and will of course visit them online too! 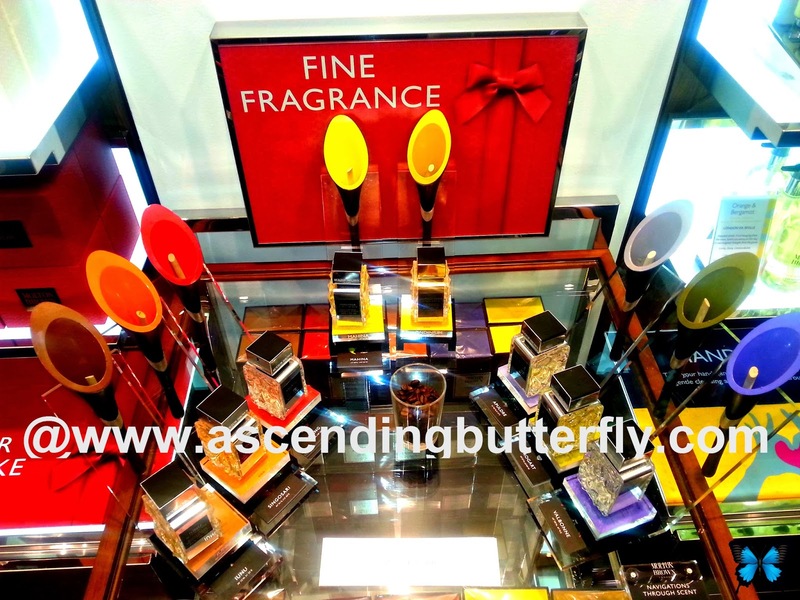 Why you don't tell Sniffapalooza and Molton Brown you saw them featured on Ascending Butterfly? Butterfly have you tried Molton Brown? If so, what is your personal fave? If not, which product would you most like to try? FTC Disclosure: This is NOT a compensated post, I was provided press passes to this Sniffapalooza Event for editorial consideration. This is NOT a sponsored post and all opinions are 100% my own! I am disclosing this in accordance with the Federal Trade Commission 16 CFR, Part 255 - Guides Concerning the use of endorsements and testimonials in advertising, you may check our Giveaway and Disclosure Page for additional information regarding Ascending Butterfly Disclosure. Looks like a fun event! 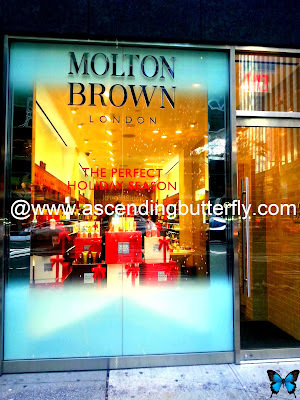 I haven't tried Molton Brown but I would love to try it out. 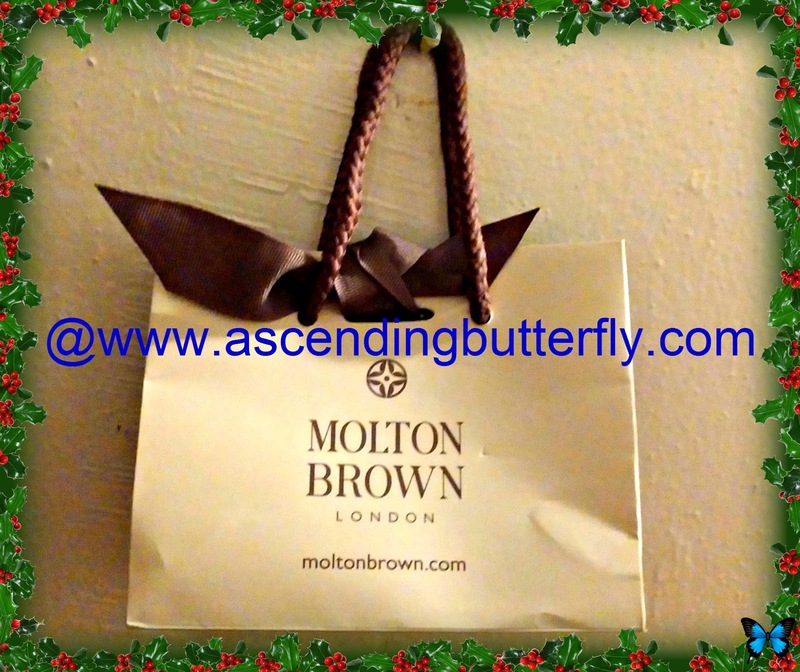 This was my first time trying out Molton Brown. I definitely love the scents and would highly recommend! Sounds like a great event! I may have to look into Molten Brown a bit more now. Thanks for sharing! Those sure seem like different scents - would love to sniff them!! :) Great post! @Jamie - Thanks! They are unique, but they all worked well! I would spend a long time in that store. I love beauty products, those body washes I want. Oh how I wished I lived in NYC, or even close! This sounds like so much fun!!! !